Jos is a major city in the Nigerian middle belt and also the Capital city of Plateau state. The city of Jos is known for its cold weather and its amazing topography. Its weather and topography are two major factors that attract tourists from all over the world to Jos yearly. That said, these are the most interesting places to visit in Jos. Topping the list of the top 20 most interesting places to visit in Jos is Shere hills. If you love adventure, then, you will love this place. Shere hills is not just one of the numerous mountains in Jos, it is also the highest and the most rugged of them all. This edifice is located just 10km from Jos and it serves as a campsite for the Citizenship and Leadership Training Center. Wase rocks is located in Wase town and is 250 feet above the plane of wase town. This rock provides an excellent view of Wase town and environs. If you are not interested in climbing this rock for any reason, then, the fact that you will get a mindblowing view from the peak of this rock is enough reason for you to want to climb this rock. 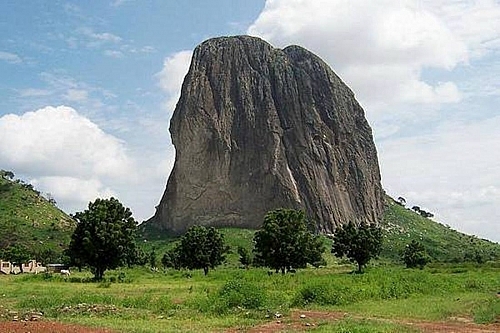 Riyom rock formation is located in Akwanga and is 25km from the city of Jos. 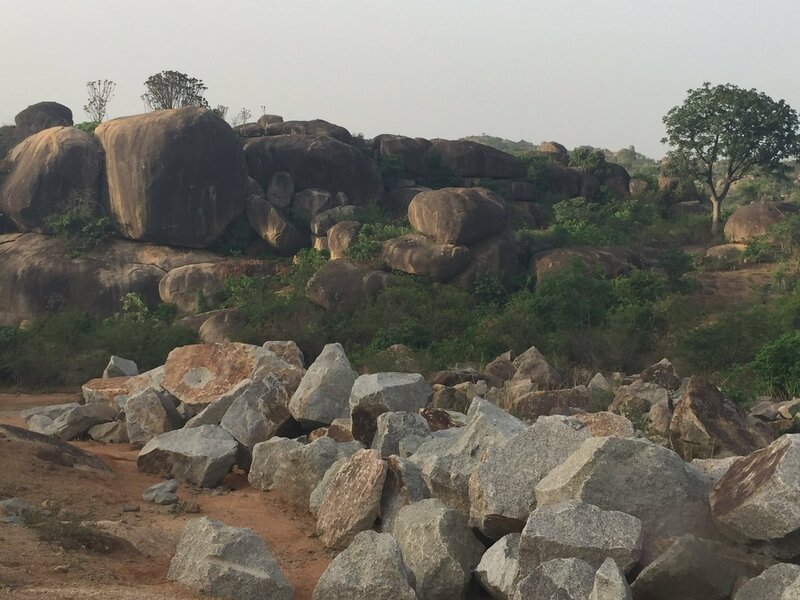 To a lot of people, Riyom rocks is just one of the many rocks in Jos. Well, the truth is Riyom rocks is different from just any rock in Jos. This rock is considered one of the most precious structures to come out of nature as its pattern of formation is yet to be seen in any other part of the world. Unknown to a lot of people, Kurra falls is an artificial waterfall. It is one of the most exciting places to visit in Jos. 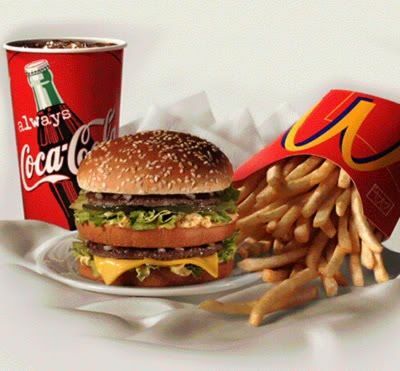 The reasons for this are its beauty and the history that is associated with it. Kurra falls is presently a source of electric power for the people of Plateau state. Assop falls is situated beside Jos-kagoro road. It has the Assop River as its source and is the water supply for the surrounding grasslands and vegetation. If you live in Jos and are looking for a place to snap amazing nature-inspired pictures, Assop falls is the right place to do that. 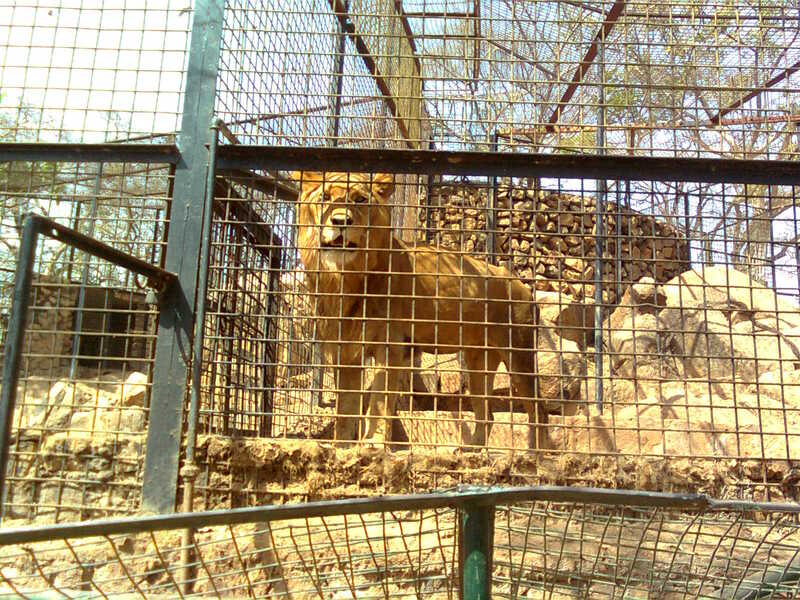 Jos Wild Life Park is one of the most visited tourist destinations in Jos. This wildlife is home to quite a number of wildlife animals and is also a perfect site for a picnic. Jos wildlife park has its area for picnics isolated from the areas where animals are concentrated. Individuals that want to have picnics in this park can have a lovely time on Vongnifwel Hills. Have you always wanted to spend some time around animals, then, Jos zoological garden is just the right place for you. This garden is rich in both domestic and wild animals. Also, it is a nice place for a picnic with friends and family. When visiting this zoo, don’t forget to go along with a camera. Pandam game reserve is most interesting during festive periods in Plateau state. If you enjoy taking part in activities that are water-based, then, Pandam game reserve is one place that you will definitely love to visit. This game reserve is in a serene environment and is, therefore, a place to have a picnic with your family. Kurang volcanic mountain might be called a volcanic mountain. It, however, is not known for volcanic eruptions. This mountain is more popular for the quality of the spring water that emanates from it. Kurang volcanic mountain is situated 88km from Jos and is responsible for supplying Swan bottling company with spring water which it bottles. 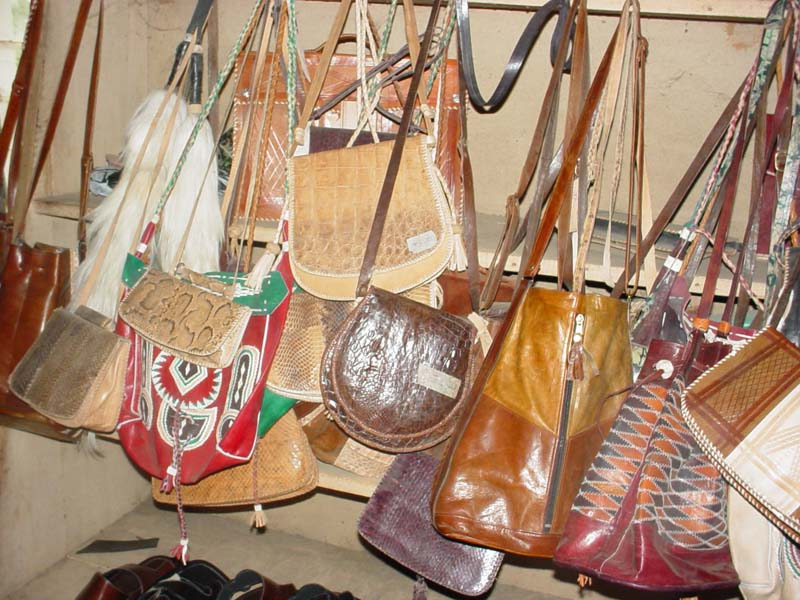 Naraguda leather works is located in Naraguda village in Jos. 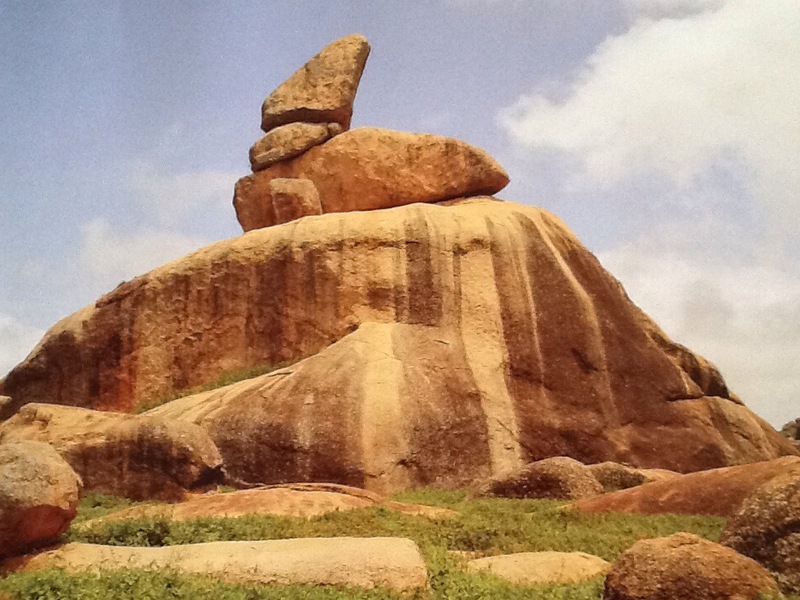 It was set up as a one-man business but has expanded to become a tourist attraction in plateau state. At Naraguda leather works, visitors can learn a couple of secrets about the production and maintenance of leather in addition to buying very affordable and top quality leather items. Solomon Lar Amusement Park is situated in Jos metropolis. It is often visited by both non-residents and residents of Jos for picnics, and also for the purpose of enjoying its calm ambience. This park is a perfect place to take instagram worthy pictures, it has also been made use of in the production of some movies. Helena farm is popular for the thick smell of rose that it releases into the air. At Helena farm, herbal plants, as well as ornamental vegetables, are the major plants. Although this farm is not a major tourist attraction it is a nice place to spend some time with family. Museum of Nigeria for traditional architecture is a place that should be visited by every architect that visits Jos either for business or pleasure. 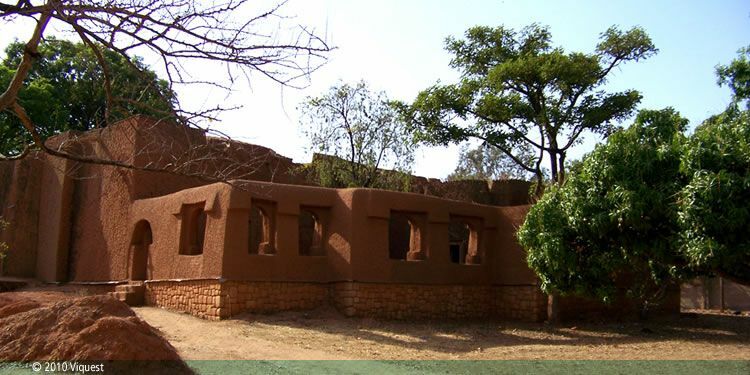 Just as its name depicts, this museum is rich in African traditional architecture. Unknown to lots of people, Jos Museum is Nigeria’s premier museum. It was set up by Bernard Fagg in 1952. This museum houses a large collection of Terracotta artifacts and is also the host venue for the Museum of Nigeria for Traditional Architecture. If you have no interest whatsoever in Nigerian political history, then this might not be a place you are interested in. However, if you are interested in the history of Nigerian politics, you should pay a visit to Joseph Gomwalk house. This house is a 9-storey building and was named after Joseph Gomwalk; the first Military Governor of Benue-Plateau state. Rayfield golf club is arguably the first golf club in Nigeria. It was set up in 1913 and is a meeting spot for some of the biggest names in Plateau state politics. 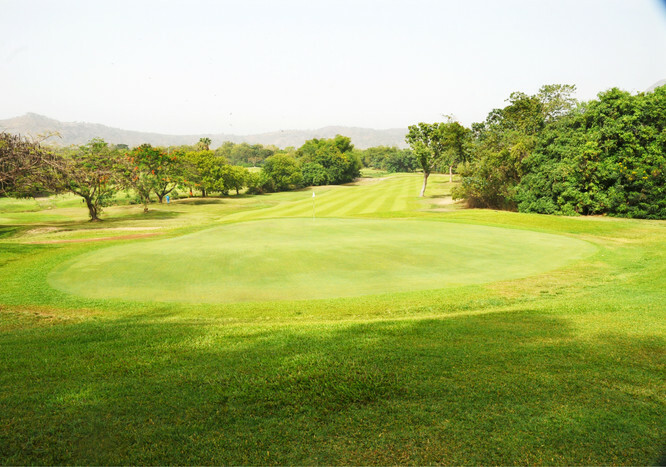 If you love playing golf or watching people play it, next time you find yourself in Jos, don’t fail to visit this golf club. Rayfield resort, although quite hidden is situated very close to Rayfield golf club. This resort is located close to one of Jos’ many small water bodies. Rayfield resort is characterized by a very serene environment and possesses just the right ambience for a family picnic. The Jos rail system no longer functions. In spite of this, the Jos Railway terminal is still a destination that is worth visiting. This railway terminal plays host to one of the biggest and organized markets in Nigeria. This implies that you can visit the Jos railway even if it is just for the purpose of shopping. Mr Lass is located just after the Jos railway terminal. It is strategically positioned to help you fill your tummy after you must have become very hungry as a result of spending a lot of time at the Jos Railway Terminus market. Mr. Lass restaurant boasts of the best jollof rice in the middle belt. Your visit to Jos will never be complete if you do not have a taste of Habib Yoghurt. Now, while it is okay to have a taste of Habib yoghurt, you will have to visit the Habib Yourghurt shop to get freshly prepared yoghurt that is perfectly mixed with Fura. Apart from the above-mentioned places, there are lots of nice places to visit in Jos. However, a start with these 20 places will be just perfect.